National Human Rights Commission (NHRC) Chairman Kazi Reazul Hoque has urged the government to take steps to stop primary education completion (PEC) examination and coaching business all over the country. He came up with the call at a discussion titled “Child Rights: Child Ombudsman” jointly organised by NHRC and BRAC at BRAC Center in the city. 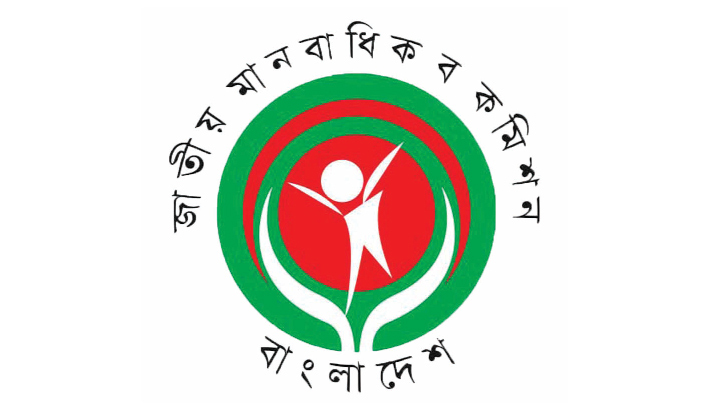 Expressing disappointment over the incidents of violence against children, Hoque said abuse of children is still going on despite various initiatives of the government to prevent it. He lauded the government for formulating National Children Policy-2011, but, he said, the government is yet to appoint child ombudsman though it was mentioned in the National Children Policy. He said that the NHRC finalized the draft of Child Rights Commission Act through consulting with stakeholders and the government has also approved it in principal. Formation of a neutral Child Rights Commission is needed to end child labour and torture of children around the country, he added. The NHRC chief said Bangladesh achieved Millennium Development Goal (MDG) successfully and he is hopeful that the government will also achieve sustainable development goal (SDG). Social welfare ministry’s senior secretary Zuena Aziz, NHRC member Nurun Nahar Osmani, BRAC’s programme (advocacy, technology and partnership) director KM Morshad and education programme director Shafiqul Islam spoke, among others.